Indian Railways is planning to provide free Wi-Fi service at 2,000 stations as soon as possible. Recently, all 18 stations of the Kalka-Shimla section got turned into free Wi-Fi zones. New Delhi: Railways has been actively trying to provide free Wi-Fi service in railway stations and trains. So far, more than 700 railway stations provide free wi-fi to passengers. 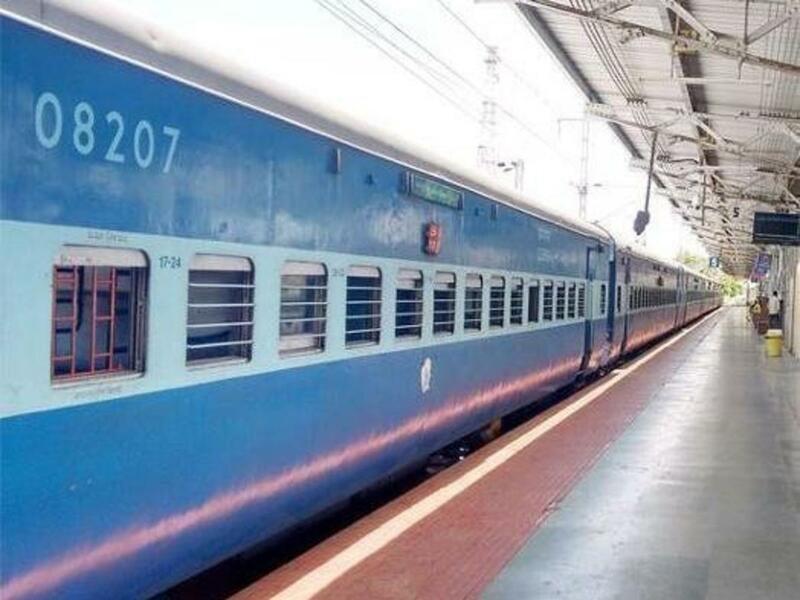 Railway minister Piyush Goyal in a recent meeting with Railway Board members asked for 2,000 stations to get this service as soon as possible. Goyal told the officials that the service has been a huge help to the passengers which is why more stations should provide it soon. even said that Division railway managers will be awarded for completing the WiFi installation work early. Passengers travelling on UNESCO declared world heritage Kalka-Shimla section will now be able to enjoy free Wi-Fi service at all 18 stations. Northern Railway announced earlier this week that 15 stations including Barog, Dharampur Himachal, Gumman, Koti, Kumarhatti Dagshai, Sonwara, Taksal, Kandaghat, Salogra, Knoh, Kathleghat, Shoghi, Tara Devi, Jutogh and Summerhill have been turned into free Wi-Fi zones. It may be noted that prior to this, the service was only available in three stations of this section-Kalka, Shimla and Solan. RailTel which is a Mini Ratna CPSU under the Ministry of Railways has provided internet connectivity at these stations. Worth mentioning here is that RailTel has provided high-speed Wi-Fi at about 746 stations across India so far which caters to more than 8 million users per month. RailWire Wi-Fi is available free-of-cost to any user who has a smartphone with a working mobile connection. In order to use this free Wi-Fi service at railway stations, users just have to turn on the Wi-Fi in the smartphones and select the RailWire Wi-Fi network. They will be connected to the network instantly. Railways is planning to provide free Wi-Fi service at most stations soon.